Sinalunga rises in the hills that separate the Val di Chiana from the Ombrone Valley, a few km from the beautiful town of Siena. Findings from the 8th century BC tell us of a nucleus in the Etruscan hills of Sinalunga, In highest point of the hill there probably was a very important temple and all the surrounding hills were densely populated. On the contrary the early Roman settlements in the lower part of town date back to the 1st Century BC, and in the Republican period this settlement was an important staging post on the Via Cassia. Monuments to visit: the Collegiata di San Martino, the Church of Madonna delle Nevi, the convent of San Bernardino, the church of Sacro Chiodo and the Praetorian Palace with its medieval bell tower which spires in the historic center, and was built between 1337 and 1346 and restored in the 15th and 17th Centuries and had always been the seat of the civil authority. Lovely 4 sleeps and completely fenced villa. Ideal starting point for visiting Tuscany and Central Italy. Pets welcome, free Wi-Fi and private pool. 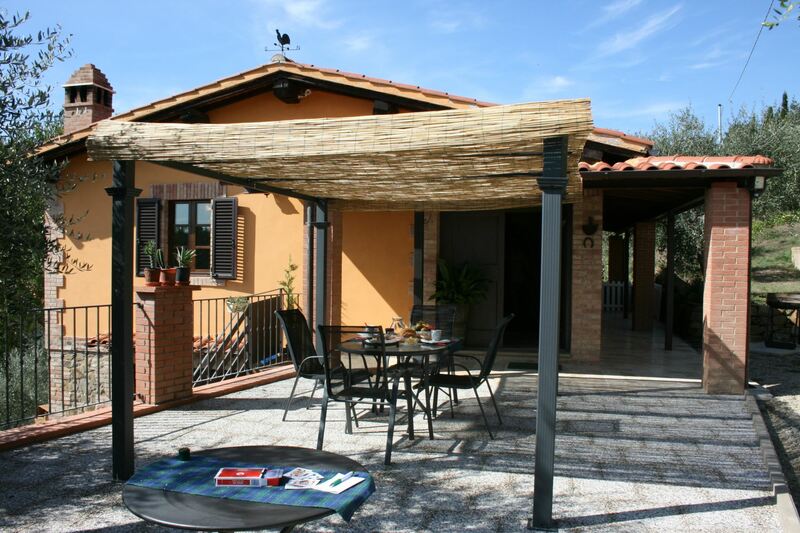 Apartment for 4 people on the ground floor, fully fenced pool and garden equipped for eating out, ideal for visiting Tuscany and central Italy. 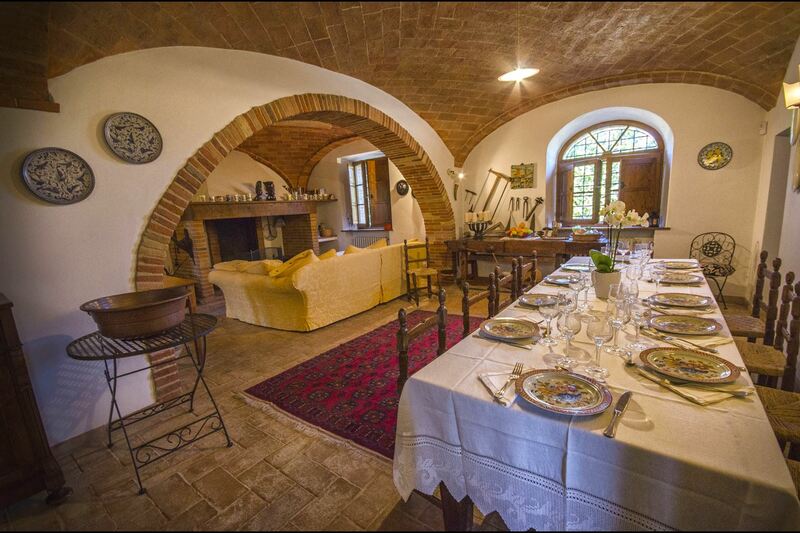 Part of an old farmhouse with private pool and garden, 3 bedrooms, 2 bathrooms, Wi-Fi access, Satellite-TV. Near the small village of Rigomagno. 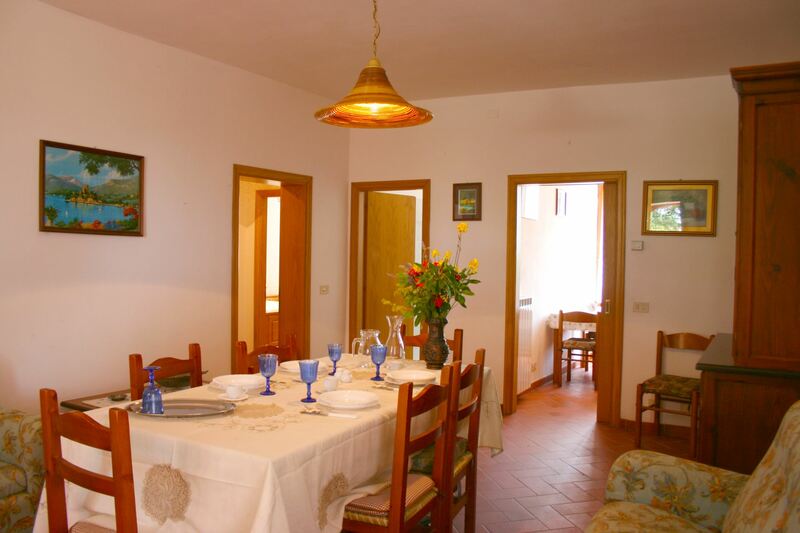 Ground floor apartment for 6 persons, swimming pool and garden equipped with tables and chairs, ideal as a starting point for visiting Tuscany and central Italy. 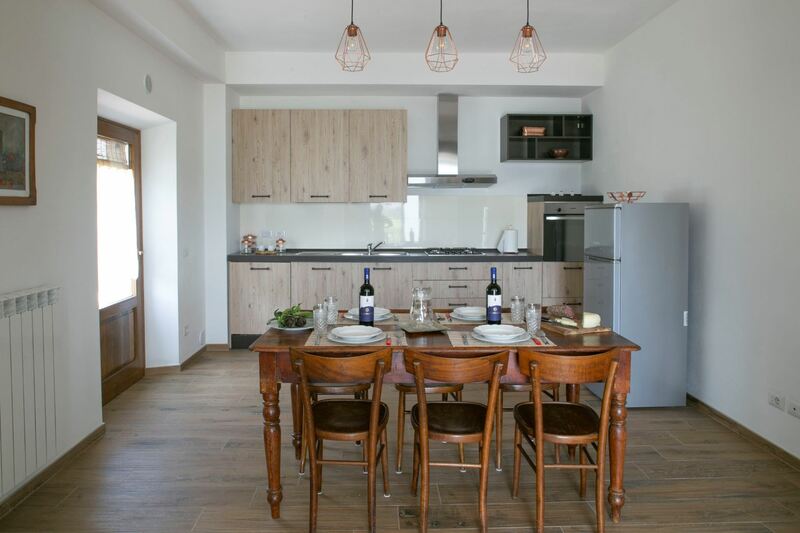 Apartment for 6 people on the first floor, fenced pool and garden equipped for outdoor meals, ideal starting point for visiting Tuscany and central Italy. 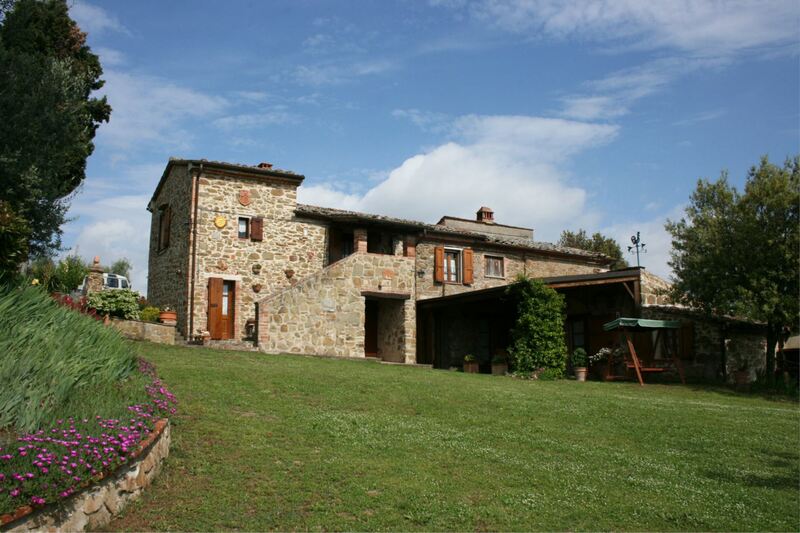 Ground floor apartment with 3 bedrooms, swimming pool and garden, close to the village of Bettolle, ideal starting point for visiting Tuscany and central Italy. 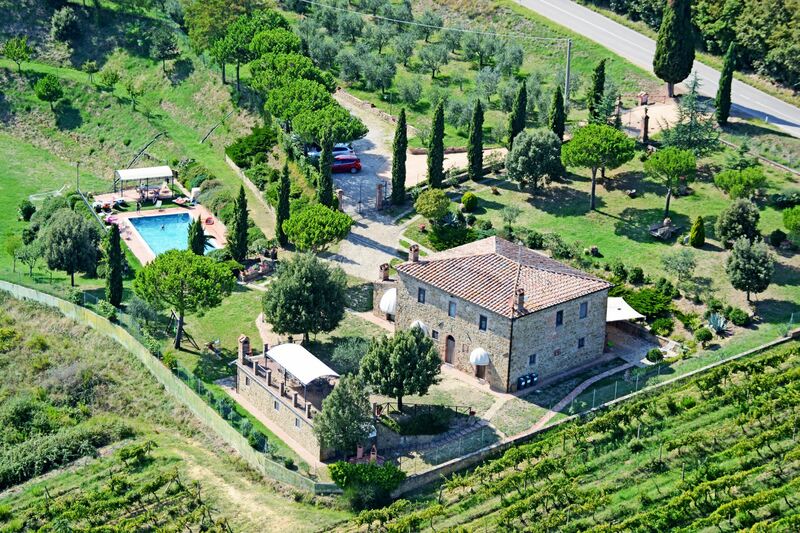 Stone villa surrounded by olive trees and woods with beautiful private pool with waterfall, Wi-Fi access and air conditioning. 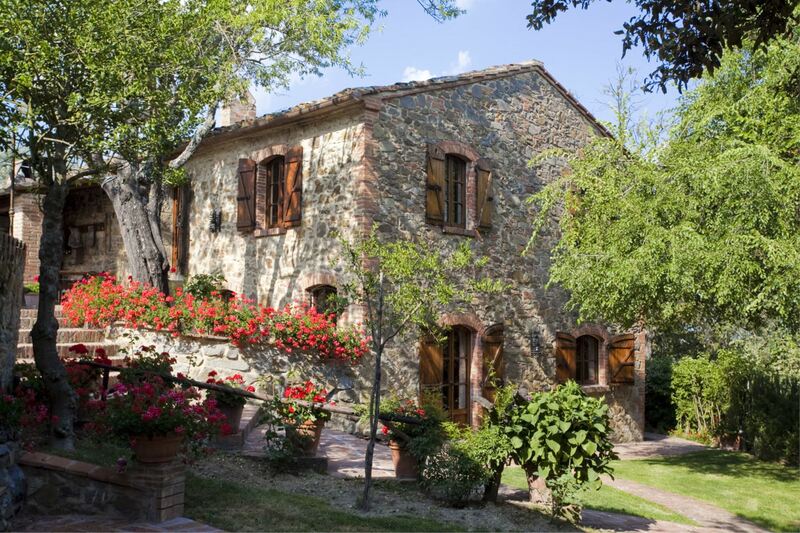 Ideal for relaxing in the Sienese countryside and for visiting Tuscany. 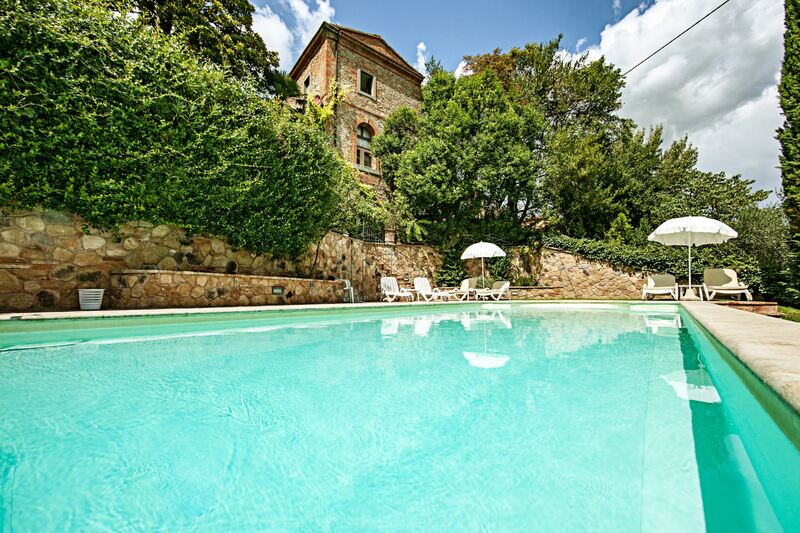 Large apartment on the first floor with 4 bedrooms and 2 bathrooms, fenced pool and garden, ideal starting point for visiting Tuscany and central Italy. 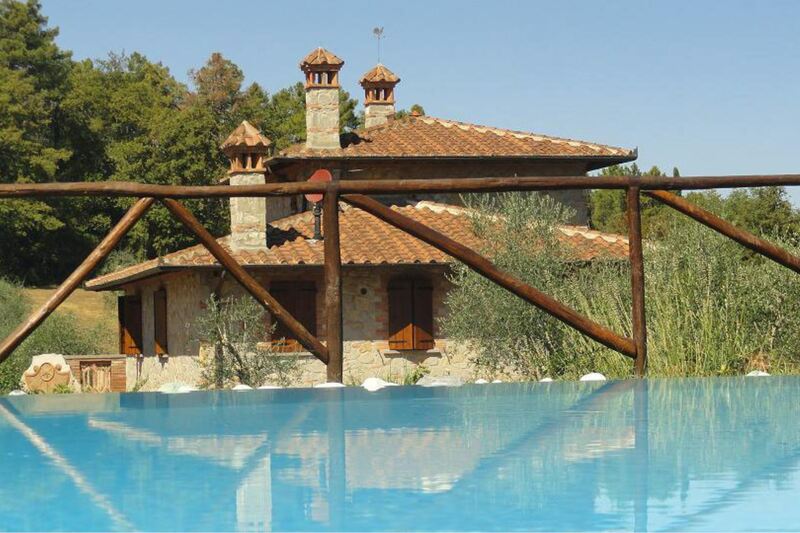 Villa with private pool with 4 bedrooms and free Wi-Fi access. Well equipped kitchen. 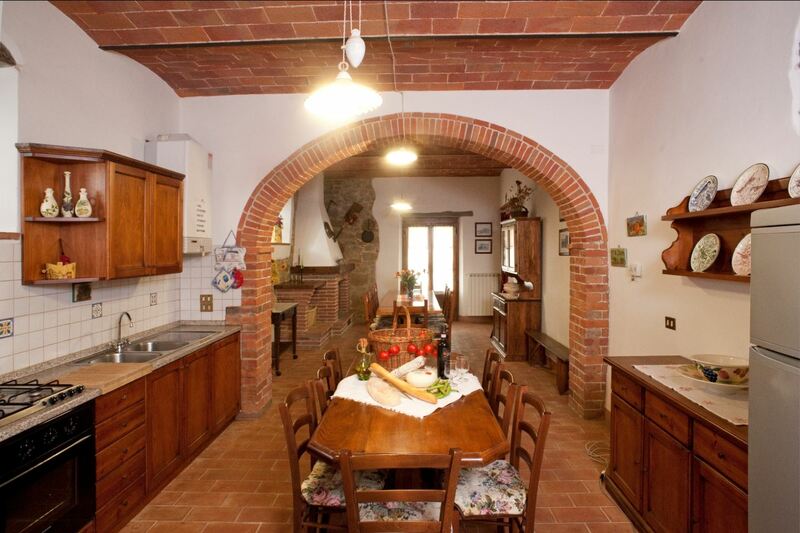 Situated in a panoramic position only 40 km away from Siena. Wide green garden. 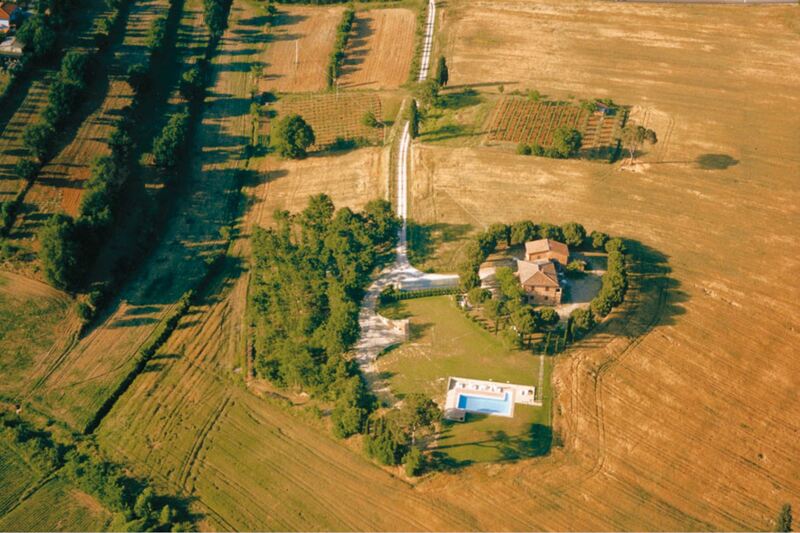 Old farmhouse divided into independent units, private and enclosed swimming pool. Close to Bettolle, Siena area. Panoramic position.